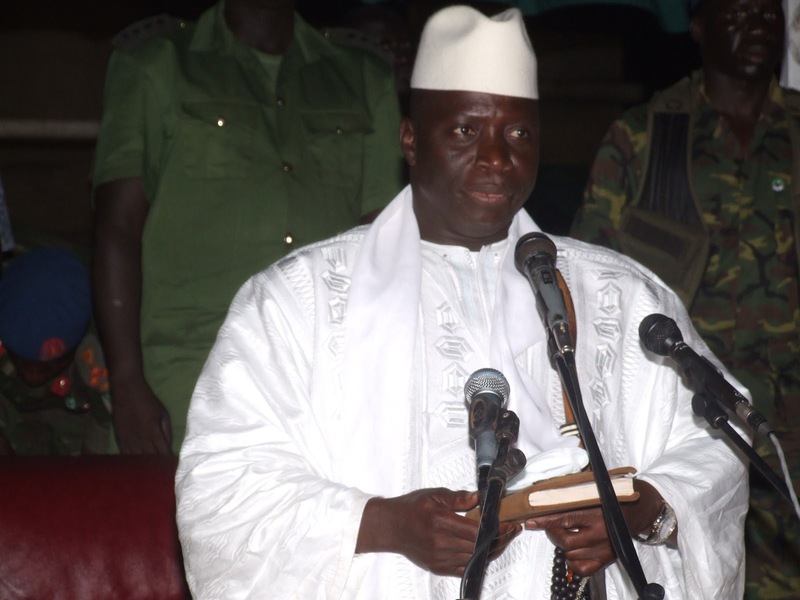 Anti-gay African President Yahya Jammeh says the country of Gambia doesn’t have a 2% HIV infection rate for no reason! The African country with one the lowest rates on the continent claims all you need is a few doses of his boiled herbs and … Voila! Oh, but The United Nations and World Health Organisation warn against this treatment. Jammeh announced his program to the world five years ago and the latest round of patients is the seventh group to kick regular medicine to the curb for his herbs. Do you think herbs can cure HIV?